Our production machines are state-of-the-art and are manufactured in accordance with TSE standards in computer-aided sizes and dimensions. 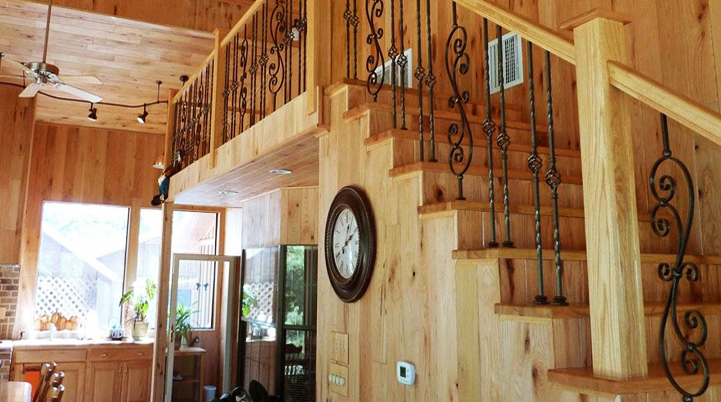 Our company has a nationwide sales network and all the requested wood products are produced or supplied in our factory. 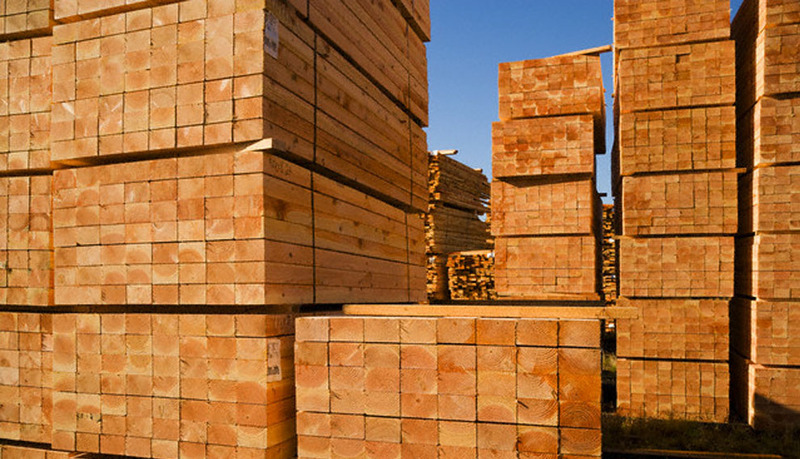 Within our company in the domestic and imported products, especially timber and construction lumber, plywood, paneling, floor boards and a large number of products manufactured by construction companies of Turkey in all provinces, including joinery timber, contractors, and our products to cooperatives and retail customers are marketed. 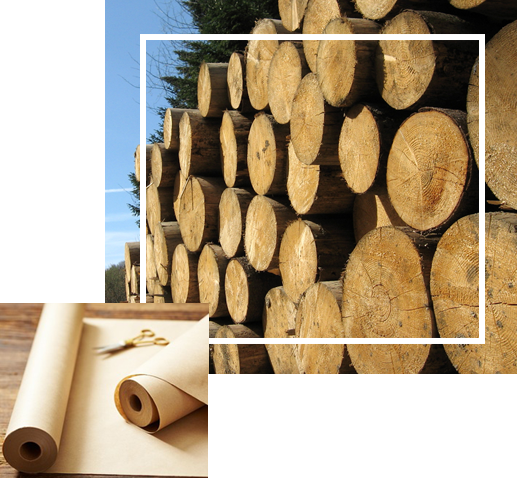 Our company's basic principles are to offer all the options of the ever-changing and developing product range of our sector in the most appropriate conditions and in the shortest time. 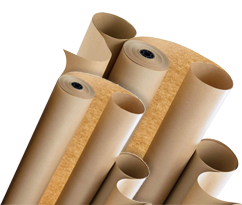 Our company imports various paper products imported from abroad from our warehouse in Samsun or from our warehouse in Adana at home and abroad. 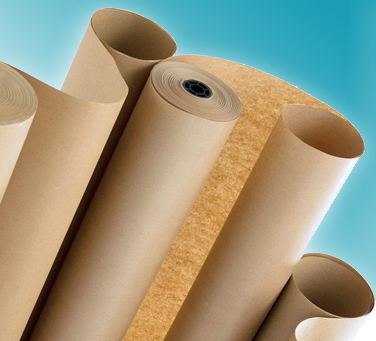 Our company 1.ham within the paper, 3.Ham Paper, Glossy Paper, Kraft Paper and our products to customers in a large number of items imported by the printing and packaging industry in all provinces of Turkey are marketed mainly American Bristol. 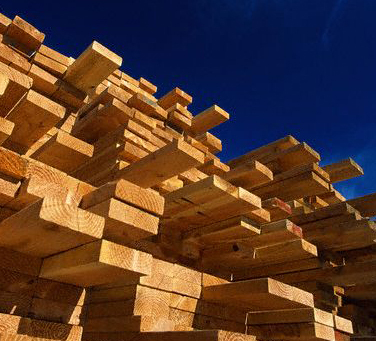 All of our imported timber and timber products come from Russia to Samsun Port with our own ships. OUR IMPORT IMPORT FROM INDIA AND RUSSIA. Imported from India and Russia, both sides are covered with Brown Film. In the case of undamaged pallets. 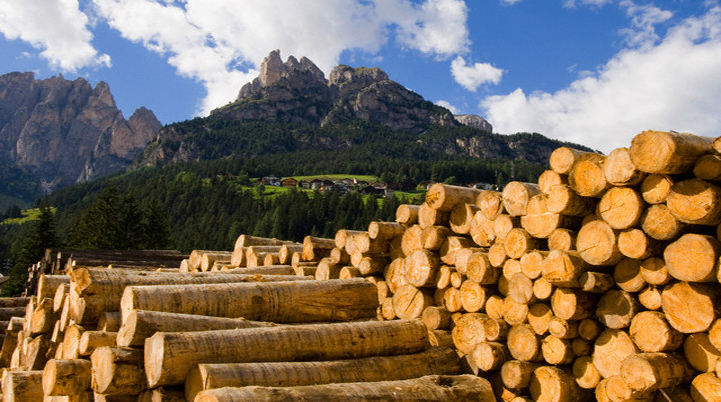 In 1974, we started to produce lumber in 1992 after serving in various sectors in Adana. With its new face renewed in 2010 and its corporate identity, it continues its activities as YALÃIN TÄ°MBER . © Copyright 2019. YALCIN TÄ°MBER PAPER Industry and Trade Limited Company. All rights reserved.